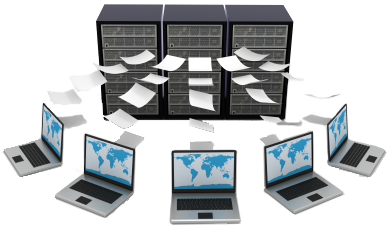 I thought to share some information about where we can find inventory information on WMI like hardware inventory policy information, Inventory Action, Major & minor version of inventory. 2. You can see the Hardware, Software & Discovery inventory action with last updated time, Report Type (Ex. Full or Delta) under the below path. 3. Below is the location to find Inventory Major version (Full sync) & Minor version (Delta version) details. Heartbeat Discovery Report Type will always Full and only the Major version will change. 4. 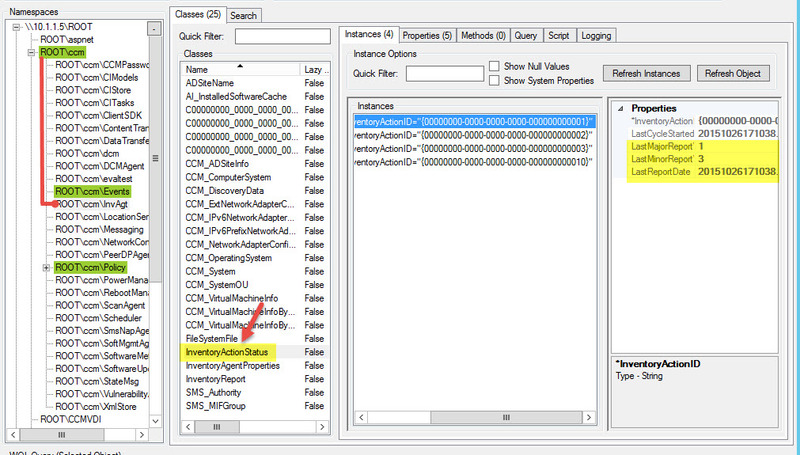 To Trigger Full Hardware Inventory, Delete the Hardware inventory instance from ROOT\ccm\InvAgt: InventoryActionStatus Path in WMI. 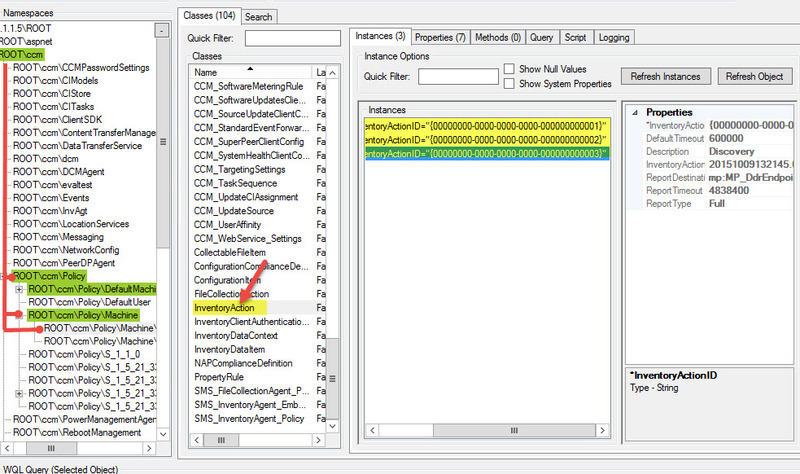 (open WMI via wbemtest) and then run Hardware inventory cycle. 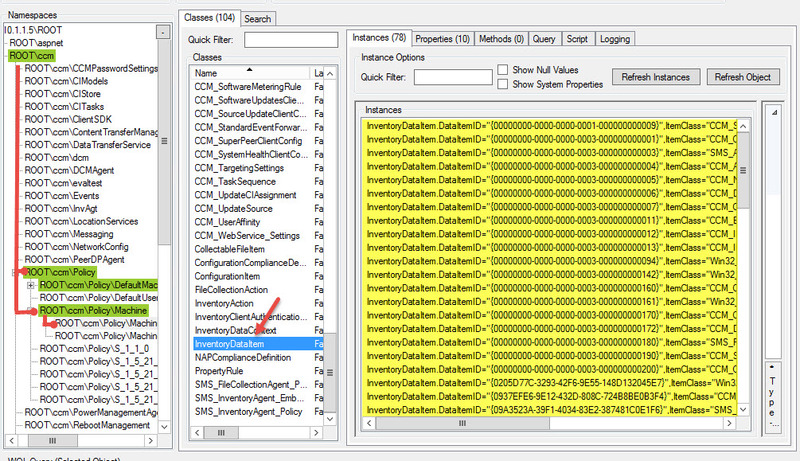 After that,If you see InventoryAgent.log on the Client machine, the Major Version would be 2.